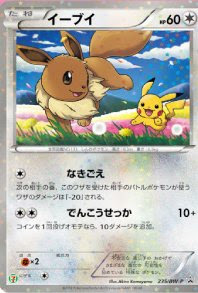 SevenEleven Japan will start Pokemon promotion from 13 July to 15 August 2013. 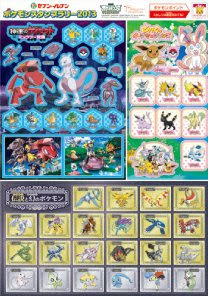 In the 'Pokemon Point', no info on Pokemon bottle figure strap atm, will report soon. It's here.